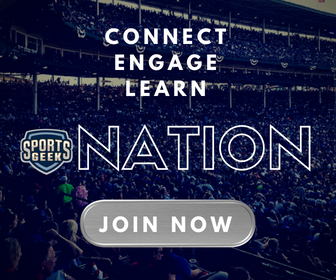 Thanks to Vincent Ircandia Founder and CEO of StellarAlgo for opening the Sports Geek Nation AMA 2019 and for doing an awesome job in answering all the questions. Here's the highlight question from the Sports Geek Nation AMA with Vincent Ircandia. Hi @lennygoh thanks for sending this. Personalization is so important in this day and age. I also love your reference to understanding that customer’s journey. Using data science alongside your digital and sales efforts can really help to understand how touchpoint types, frequency and quality will help to convert more fans. But you also have to listen to the fan along the way. 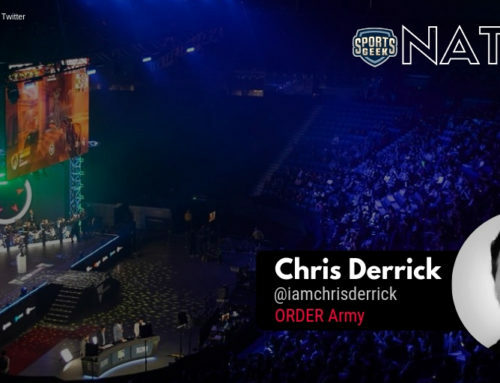 What are that fans propensities and digital expressions of interest for upcoming games, offers and products. Ultimately it comes down to testing and learning around journeys and fan segments. Sounds complicated but it really doesn’t have to be. Those hand raise moments for an inside sales team, for example, are usually pretty evident. So important to take action at relevant moments. If you are manually pulling this data together intermittently and taking action late you are missing opportunity. What do you see that is lacking from a team side currently in the digital aspect? What do you see as the next big thing for a team to spend resources in that help drive revenue? Is there anything unique you’ve seen in the data about one type of sport in terms of fan behaviour and their habits to spend or engage vs. all sports in general? Do you help teams source the data for analysis? Do you work with teams that have OTT-platforms? Can you see if there is any correlation between ticket buyers and the ones consuming the content on the digital platforms demographically or even psychographically? 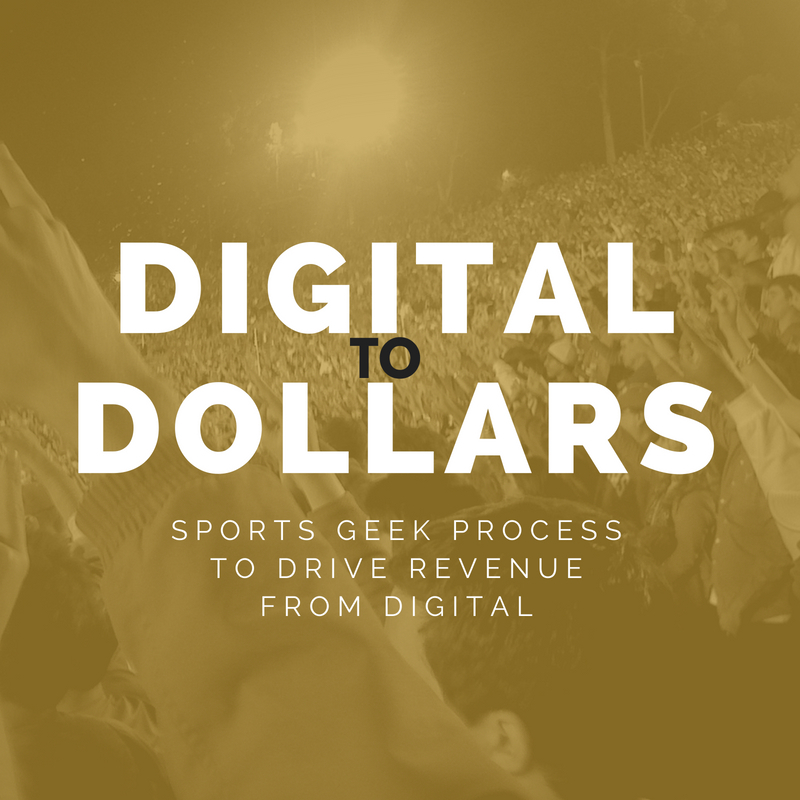 How do you approach the opposite of sports teams having too much data and you help distill what they should focus on? 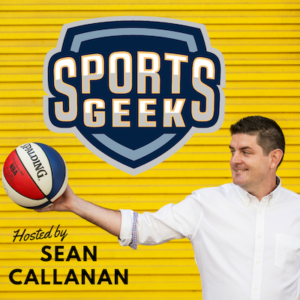 See the full Sports Geek Nation AMA schedule for January.